Vietnam Cafe Chom Chom will be closed from Monday, April 29 to Monday, May 6 for the Golden Week holiday. We will re-open for business on Tuesday, May 7th. We apologize for any inconvenience. 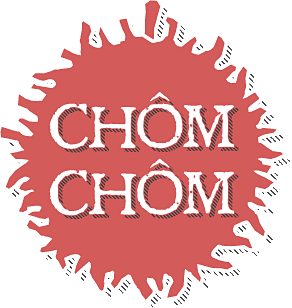 Vietnam Cafe Chom Chom will be closed from March 23, 2019 to April 8, 2019 for Spring Vacation. We apologize for any inconvenience. Happy Holidays! We will be closed from December 24th until January 7th of 2019 for winter vacation. We apologize for the inconvenience. We uploaded a bunch of new photos of the food and cafe. Please check it out in the Photo Gallery!